It seems that Google has some new plans for the worlds most popular video service, YouTube, and the company intends to spend $100 million to create 20 new YouTube channels that will deliver original content to YouTube users. 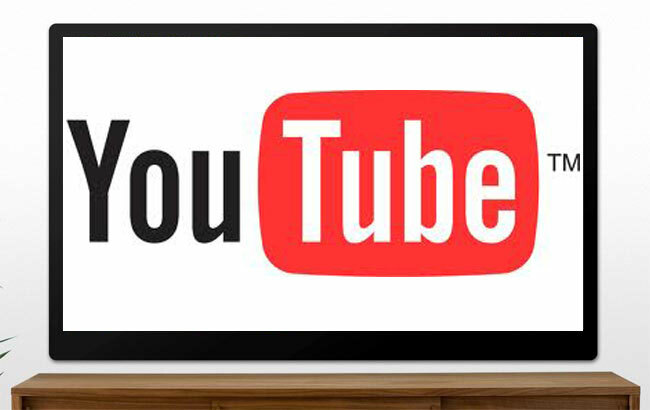 According to a recent report by the WSJ, Google is intending to revamp YouTube with 20 new channels that will deliver 5 to 10 hours of original content each week. YouTube are looking to create the channels around popular topics, like sports and arts, and these new channels would be ‘premium channels’ and each one would feature between 5 to 10 hours of new professionally produced programmes each week. Google will invest a total of $100 million to have these new programmes developed for their new channels, and it will be interesting to see what they come up with.